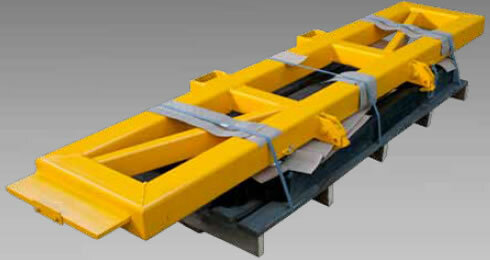 FSNP Carriage Mounted Fork Spreaders have been designed to safely lift extra wide or flexible loads (such as plasterboard, roof sheeting, timber or plastic tubing etc). 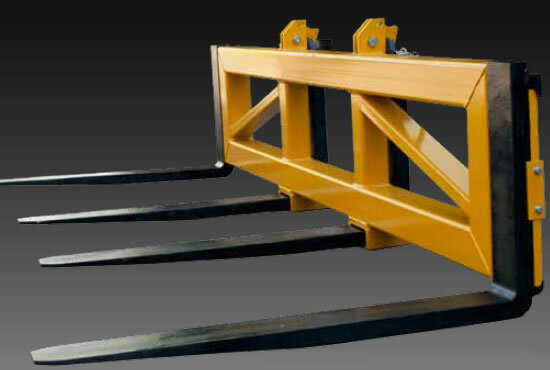 FSNP Carriage Mounted Fork Spreaders have been designed to safely lift extra wide or flexible loads (such as plasterboard, roof sheeting, timber or plastic tubing etc) by evenly distributing the load over its full length without the risk of damage to products. Available in either Class II or Class III mounting, these units incorporate a loadguard and are supplied with narrow tines to facilitate easy entry to loads. 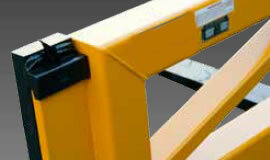 This carriage mounted attachment is easily mounted to the lift truck and can be transported as a flat pack for reduced freight costs and quick assembly on site. Safely pick up extra wide or flexible loads without the risk of damage to products such as plasterboard, roof sheeting, timber, plaster tubing etc. Forklift Spreader Bar is perfect for safely picking up long products such as plasterboard, roof sheeting, timber, plaster tubing etc.